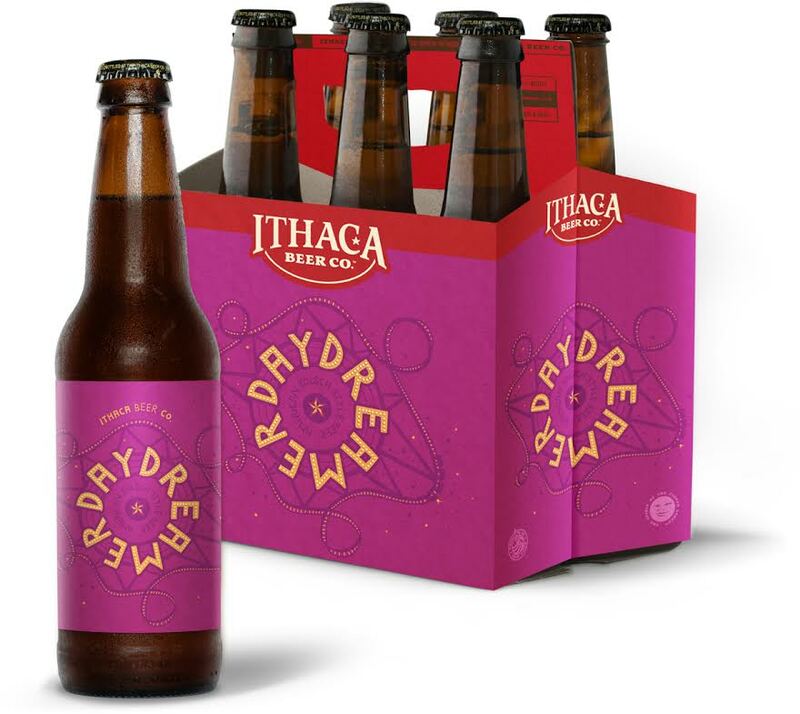 Ithaca, N.Y. – Ithaca Beer Co. kicks off its 2015 Seasonal offerings with Ithaca Daydreamer, an American style Kolsch. Originating from Cologne (Köln), Germany, the Kölsch style was historically only brewed along the Rhine (Rhein) River and fairly light in alcohol at 4.5-5.5% abv. Daydreamer offers the unique character of traditional German Kolsch yeast and the blend of Pilsner, 2-Row, and German malts resulting in a pleasantly fruity, bready and slightly sweet aroma. While traditional Kolsch beers are typically lower in alcohol, we punched up Daydreamer to a warming 7% a.b.v. But despite Daydreamer’s strong a.b.v. backbone, the complex blend of malts, hops and yeast provide a smooth and clean mouth feel for a clean, easy drinking experience. Daydreamer pours near clear, vibrant yellow in color and with a white fluffy head. Ithaca Daydreamer will be available on draft in bars and restaurants and in 12 oz. bottle 6 packs in stores until early Spring.